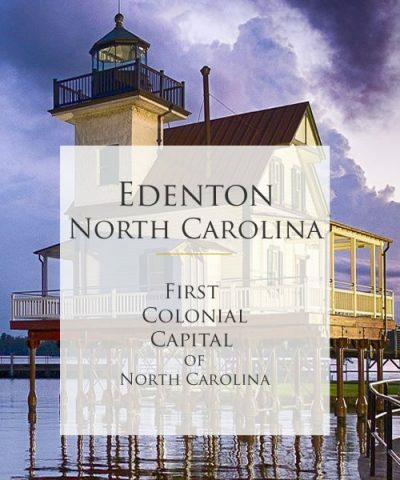 The Table holds the #1 spot on TripAdvisor for Edenton, NC restaurants because of our delicious plates, exceptional service and overall enjoyable atmosphere. As the restaurant of the Inner Banks Inn, we are the top rated bed and breakfast and restaurant in TripAdvisor’s North Carolina Coast Region and consistently rank in the top 1% of all +2600 restaurants. We are appreciative to have been awarded the TripAdvisor Certificate of Excellence after completing our first year in business, and to be recently recognized as a “Best 10 North Carolina Coast Restaurant” for ten consecutive months. Guests enjoy the casually refined dining experience our converted carriage house Edenton, NC restaurant, The Table provides. Our chefs tantalize guests with inspired farm to table menus, sourcing the best ingredients our region lends to the modern chef, while always maintaining a focus on the local culture. Forging relationships with our local farmers and watermen, together we are creating our unique and upscale Inner Banks cuisine known as Ocean – River – Farm to Fork. 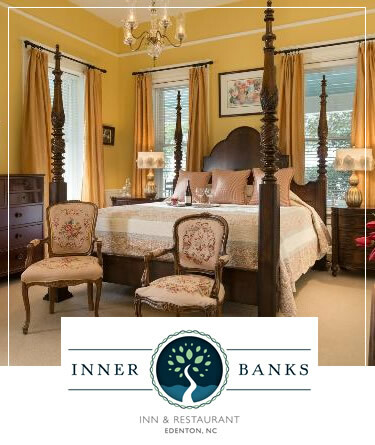 Whether dining during your stay at Inner Banks Inn or just while visiting Edenton, we welcome you to experience our hospitality, sustainable local cuisine and casually elegant surroundings.